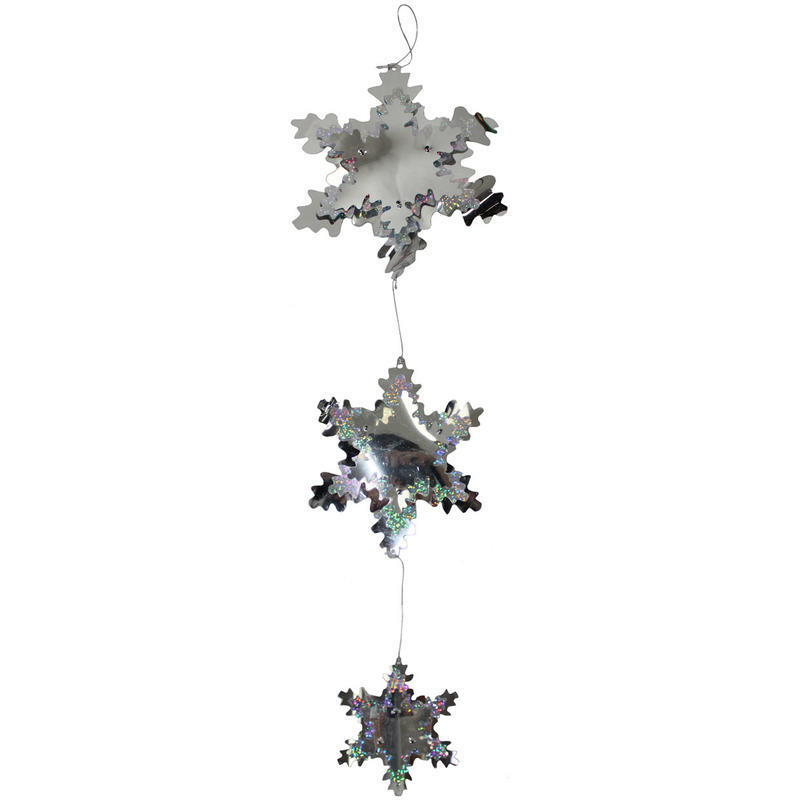 Use this clever Laser Silver Snowflake Mobile when you host holiday parties and Christmas celebrations this year. 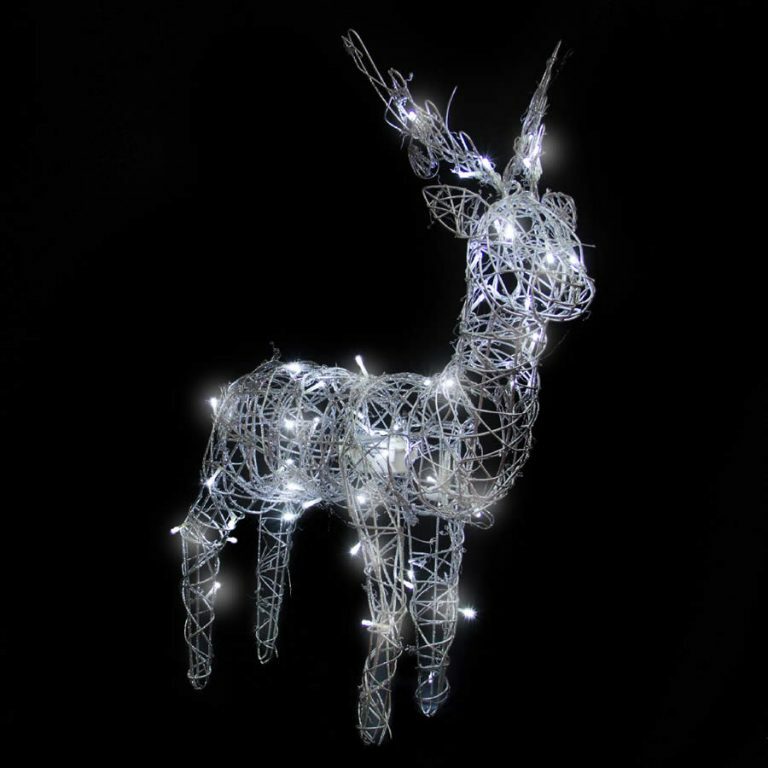 This simple foil mobile measures around 20cm in height, and would make a shimmering accent when hung in a window or near your holiday lights. 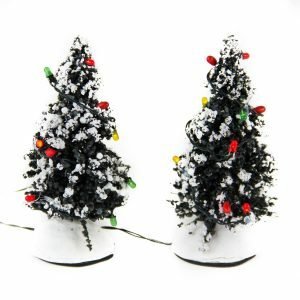 This would also be the perfect piece to use in the office or work-place when throwing festive parties and gatherings. 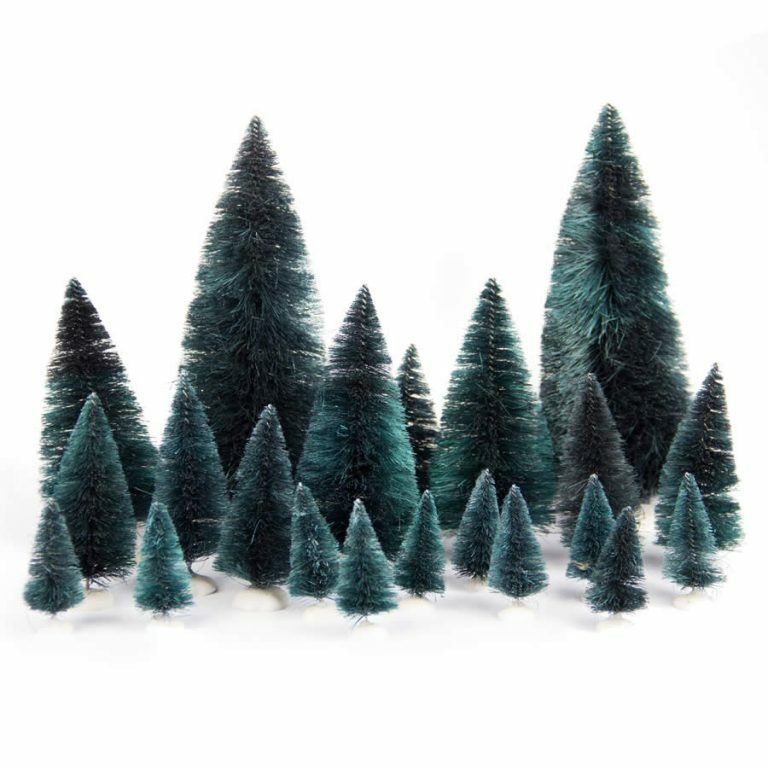 These mobiles are easy to hang and just as easy to store after the holiday has passed. 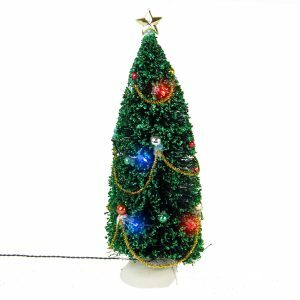 Enjoy the shimmering silver colour of this wintry-themed mobile. Each snowflake graduates in size, creating an elegant and festive look that will spin and move with the slightest breeze. Holiday cheer doesn’t have to cost a fortune, and this snowflake-inspired mobile is a perfect example of this theory!